Looking for one of our numerous forms or applications? Then you are in the right place. Choose a category and it will take you to a list of pdf files that are available. Many of SPC’s successful events have taken place as collaborations between the Student Programming Council and other organizations and departments on campus. Looking to collaborate with the Student Programming Council on an event? Fill out the form below and a member of SPC will be in contact with you shortly about your proposed event. Please note that the Student Programming Council plans all its events a semester in advance. Collaborations are not guaranteed by filling out this form. The most successful collaborations occur when there is an even split of human, promotional, and financial resource contributions between all parties involved. 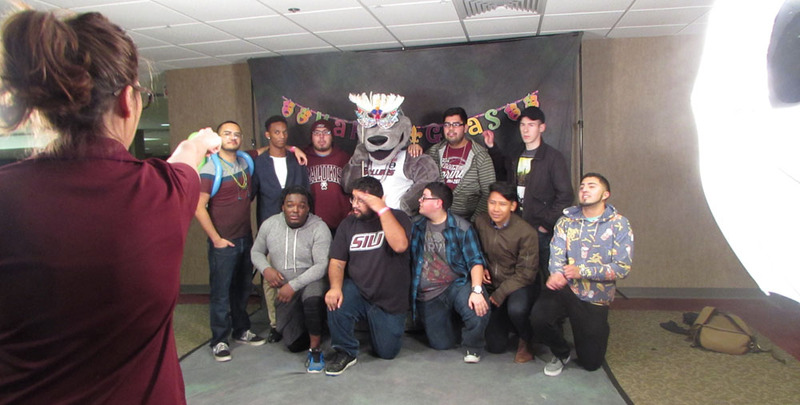 If you have any questions about collaborating with the Student Programming Council, please contact our Executive Director at spcexecutive@siu.edu. Please provide an estimated total cost of request for this event * What role do you envision SPC having in this event? Here is where you will find the applications for joining SPC, submitting art for art alley and more. These forms will change periodically so check back often for updates. Homecoming is a fabulous way to show your school spirit and promote your organization/group/company and SIU. These applications change each fall and include the regulations for participation in our Homecoming events. 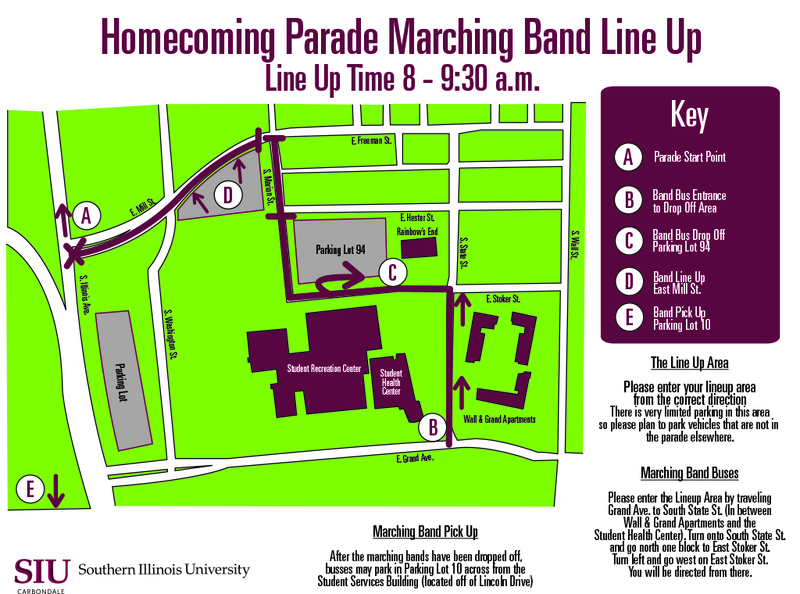 If you would like to email a form to us, please e-mail PDF to spchomecoming@siu.edu or you can fax us at 618-453-7518. You can find a variety of different forms needed for various SPC events here.